Essens expands to the whole World! 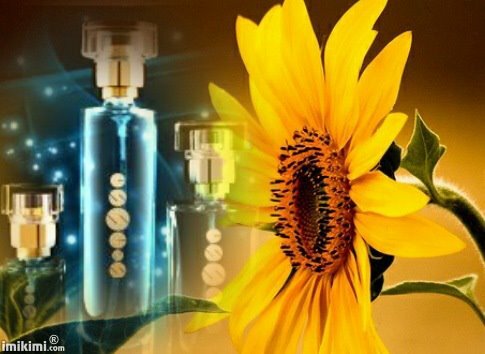 Essens is fragrant revolution! Do not miss out Essens Opportunity. Start your own business with Essensworld. Join us and be a part of Essens Family. Join us we'll show you the way to success. Essens is open for everyone who has dreams. Then go to www.essensworld.com and see how you can make your dreams Join us with Essens 10001234.